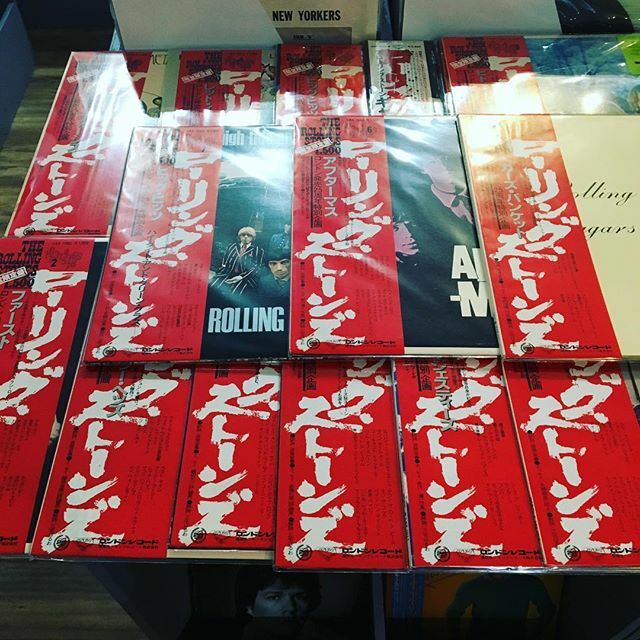 ROLLING STONES with OBI has arrived in FACE RECORDS NYC. Previous Post David Bowie / Low has arrived in FACE RECORDS NYC. Next Post Beautiful day in Williamsburg, please stop by our store.